After Franco’s death in 1975, after 40 years of dictatorship and isolation from the rest of Europe, a process of deep modernization starts to change Spain in all aspects: a new society is coming up with new needs, living in cities with an important lack of modern infrastructure and equipments. 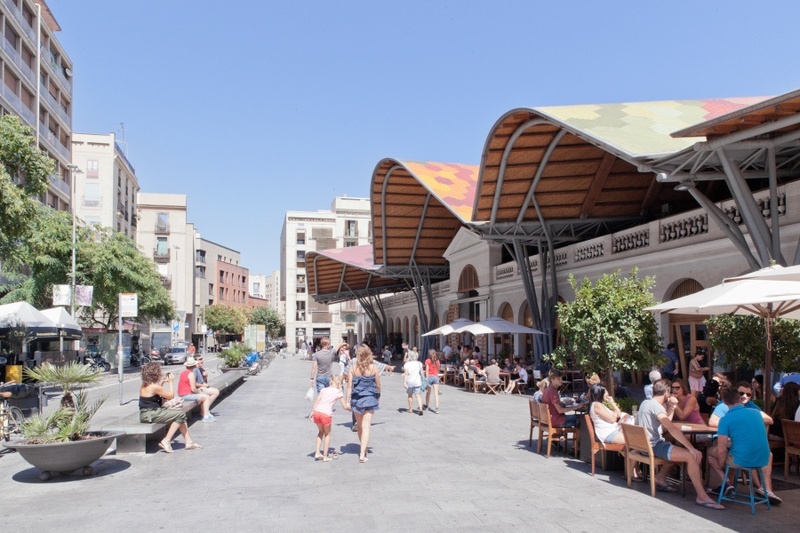 As a result, a frenetic building activity starts to transform the mayor Spanish cities, changing their physiognomy and their urban structures, adapting them for the new era: A huge number of new transport facilities like new highways, train-stations, airports, etc. are built, but even more important, hundreds of new hospitals, schools, universities, libraries, museums etc: Spain had to make the same development, which the rest of Europe started after the second World War in only 30 years! 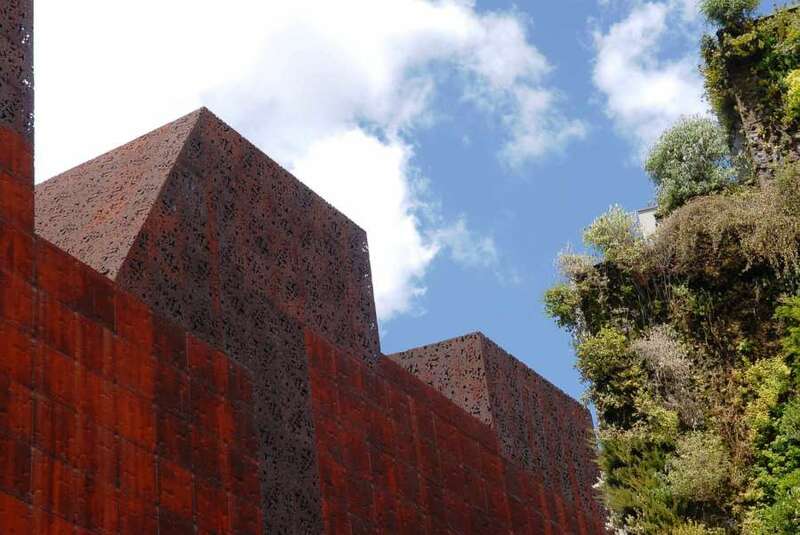 The Tour “4 cities in the North of Spain will show you the most important buildings and urban development of the 4 most important Spanish cities: BARCELONA, BILBAO, MADRID and VALENCIA. The tour starts and ends in Barcelona. Urban development “Diagonal” and its architectural highlights. In the afternoon Transfer to Bilbao by airplane of bus. 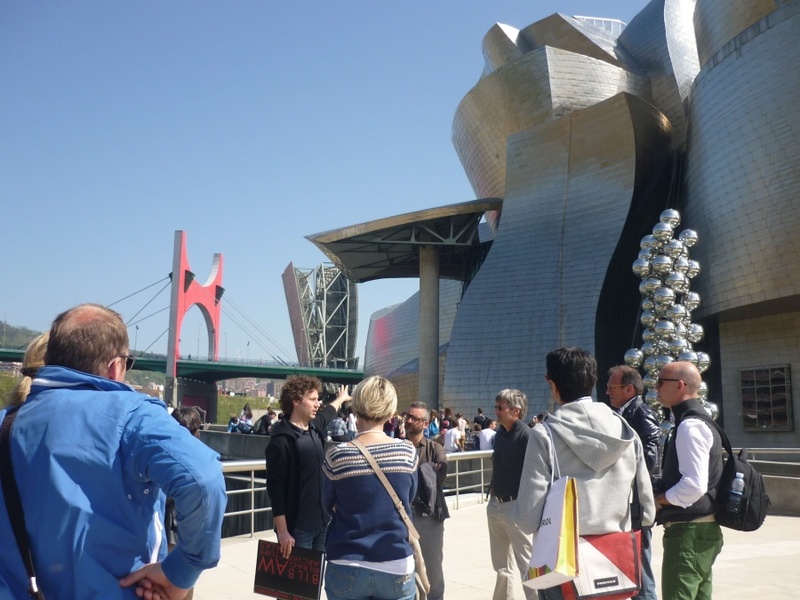 Walking tour through the city centre with explanations on the history and urban development and visit to the Guggenheim museum and other architectural highlights. 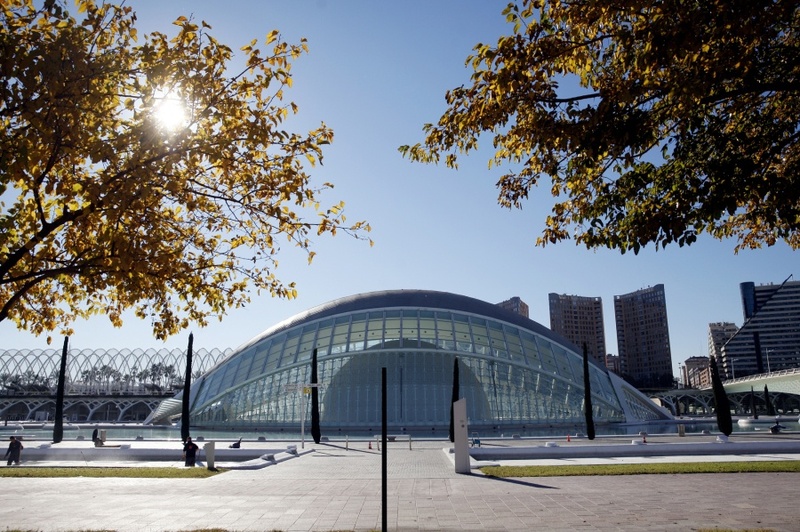 By bus we visit the newest architectonical highlight in the outskirts of the city and the new city-park Madrid Rio. Transfer by bus or train to Barcelona, free time and end of the tour.